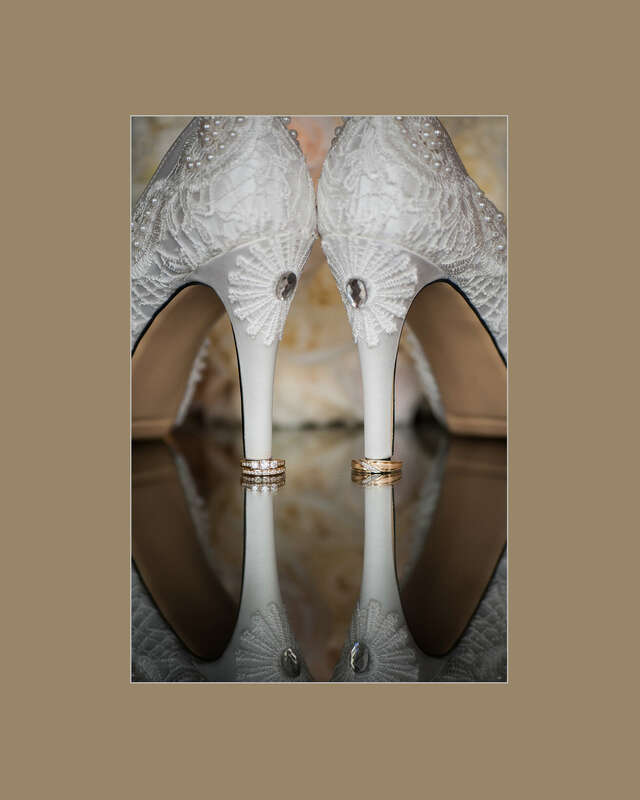 Posted on Friday, December 1st, 2017, by Brenda Pottinger under featured, Misc.. 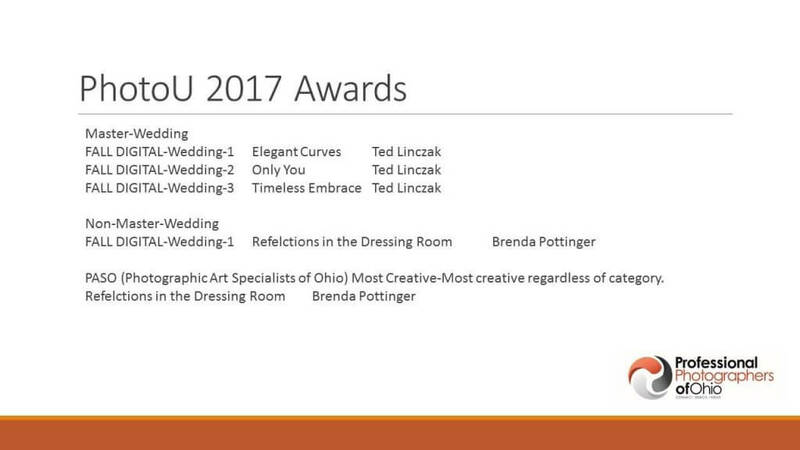 While the best recognition we receive is to have our couples refer us to their friends and family we are also excited to receive awards from our peers in the industry. 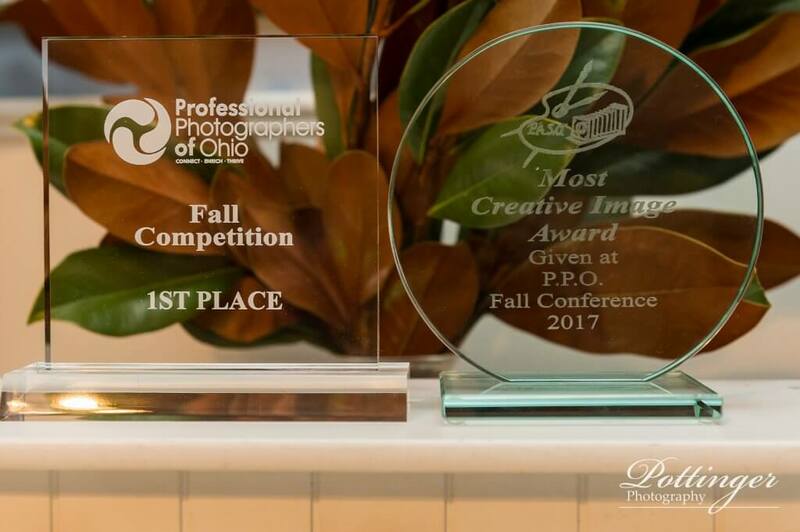 I was unable to attend the awards presentation in person in November but one of my fellow local photographer friends brought the awards to a local meeting. They are so cool! Because I was tagged when I won the awards these aren’t new but I have to say I love the trophies!